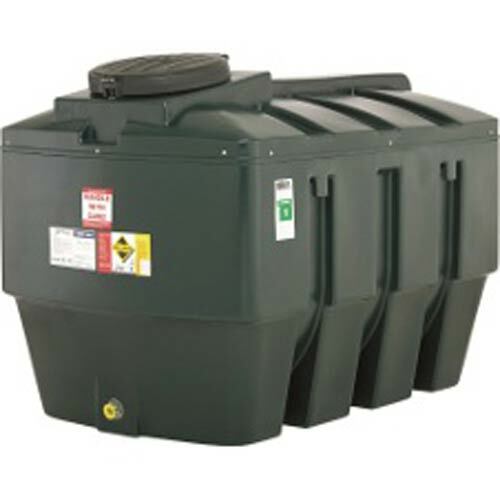 All HQi tanks are bunded. 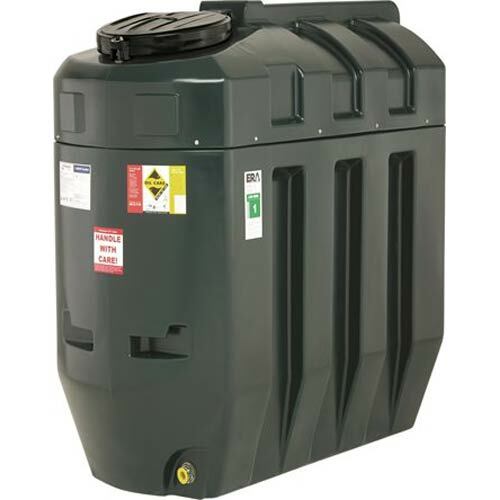 This means that the tank is double skinned and can hold 110% of the inner tank's capacity in order to protect your valuable heating oil in the event of the inner tank splitting. Single skin tanks will not offer protection against tank splits. That's why Harlequin urges home owners to 'Buy Safe, Buy Bunded'. 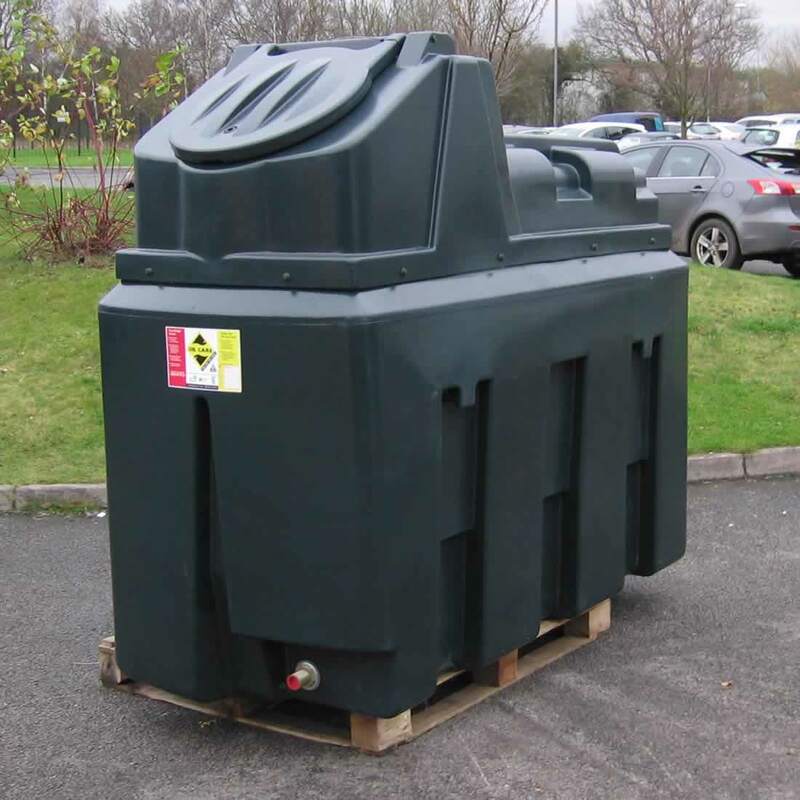 Harlequin HQi bunded oil tanks have been designed for customers who do not require the additional technology, as featured on all Harlequin 'iTank' oil storage tanks. 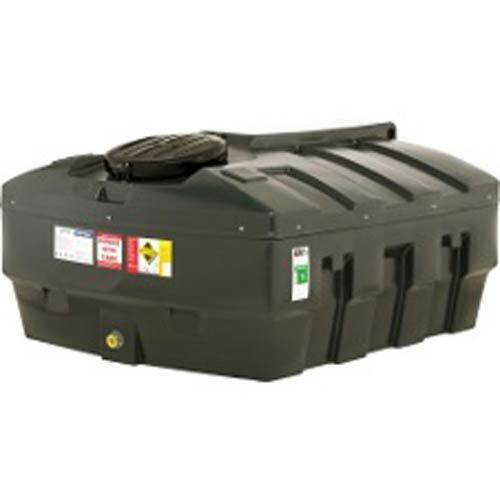 All Harlequin oil tanks are bunded. 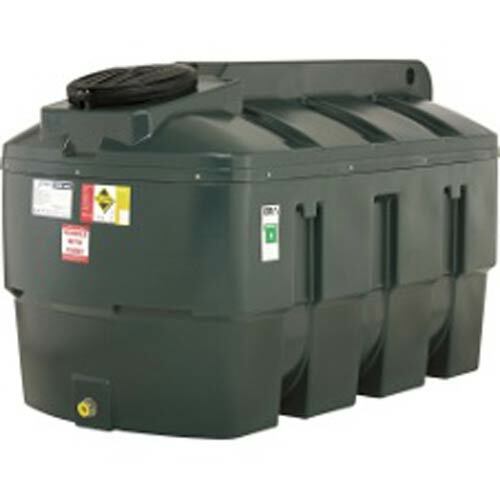 This means that each tank benefits from a 'tank within a tank' design, which protects your valuable heating oil in the event of the inner tank splitting. 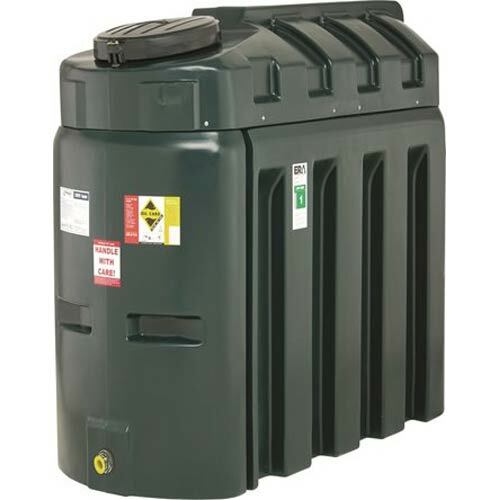 HQi bunded oil tanks offer a 'no nonsense' oil storage solution.